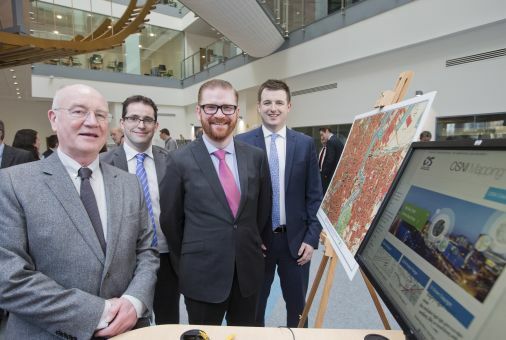 L-R: Frank McCloskey, Royal Society of Ulster Architects; Andrew Kirkpatrick, The Law Society of Northern Ireland; Finance Minister Simon Hamilton and Richard Kirk, Institution of Civil Engineers NI. 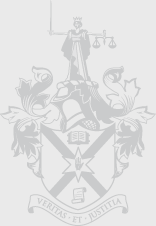 Solicitors can benefit from quick and easy access to planning application, land registration and other maps through the Ordnance Survey Northern Ireland, (OSNI) online map shop. 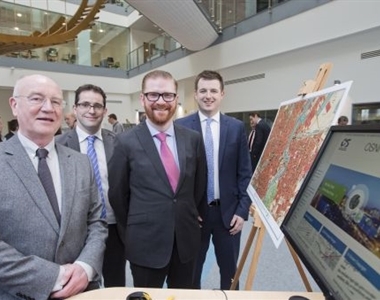 Finance Minister Simon Hamilton MLA officially launched the OSNI online map shop in March 2015. OSNI’s mapping data is amongst the most detailed and comprehensive in the world and the new online map shop means most of OSNI’s mapping products can be bought online. While the online map shop will appeal to a variety of users, including architects, engineers and surveyors as well as outdoor activity groups and tourists, it will be of particular benefit to solicitors because of the quick and easy access to ACEmaps. OSNI ACEmap provides the definitive location mapping for planning applications, property conveyancing and land registration in Northern Ireland. Solicitors can purchase ACEmaps online in a few simple steps. This not only speeds up the process but enables solicitors to see if any accompanying lands are covered within the area selection with the option of changing scale, plan orientation or paper size. Buying online means products can be downloaded, eliminating postal and packing costs or having to visit the local LPS Customer Information Centre. A full set of online historical maps, from as early as the 1830s, are in development and were also previewed at the launch of the map shop website, which took place on 19 March 2015. The new website, which was developed by Land & Property Services in partnership with nidirect and BT, is now hosted within nidirect, the official government website for Northern Ireland. A pricelist for maps is available on the nidirect website. For more information, visit the OSNI Online Map Shop. To keep up to date with Ordnance Survey NI news and events, follow OSNI on twitter: @osni_maps.